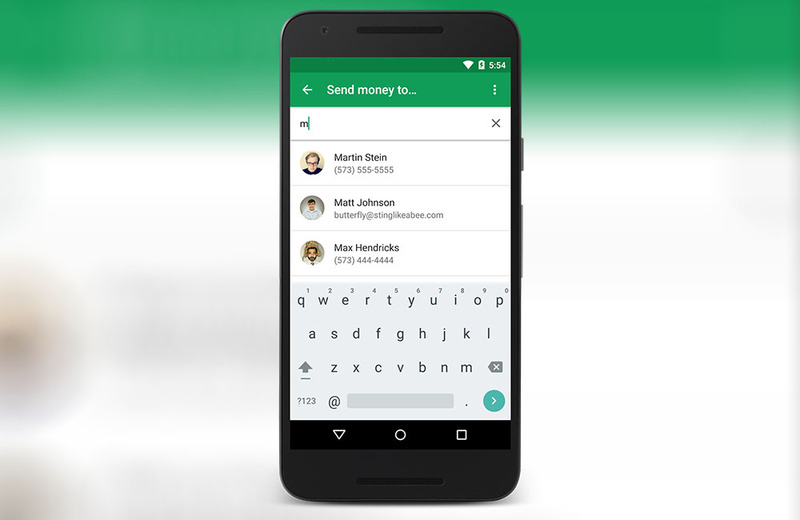 Google Wallet, the former Google payment app that is now some sort of hybrid friend-to-friend payment service, added a new feature today that should make sending money to others easier than ever. Through an update to the app that should arrive over the “next few days,” you will be able to send money to anyone in your contact list, as long as they have a phone number. That’s right, you don’t even need to have an email for them. Cool? Anyone using Google Wallet these days? DROID Turbo 2 Soak Test Incoming, Any Chance It's Marshmallow?